For all enquiries please email the address below. Jody will aim to respond to all enquiries as soon as she can. 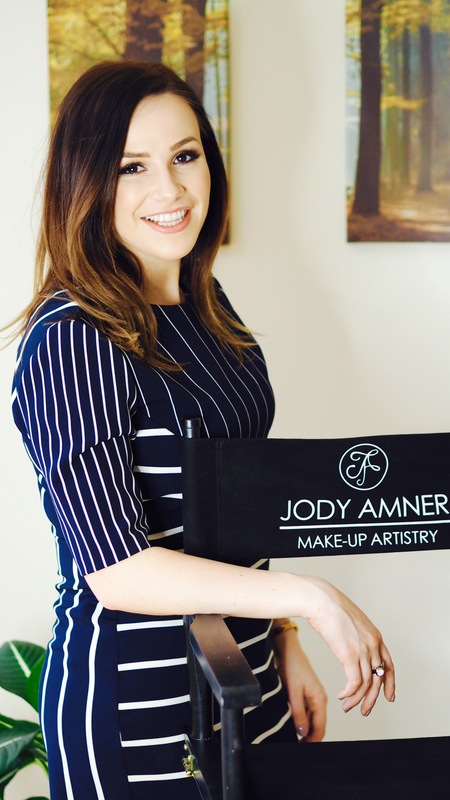 Want to follow Jody’s work?